Anoo Bhuyan, Kriti Sharma and Achyut Punnekkat are the winners of the 2018 Connect India Awards. Our research aims to ultimately empower people—our own researchers, educators and students as well as stakeholders in the India subcontinent—so that they engender tangible changes to their work life, media representations and social standing. We consider change in the broadest possible way, from innovative media practices and management principles to enhancing public awareness of pressing issues or marginalised peoples. See two projects we launched in 2017. Each year Bournemouth University students travel to India for a cultural immersion programme. An interdisciplinary inquiry that brings together journalism and leadership theories, this study aims to understand how news and news outputs are shaped and published in Indian newsrooms, paying particular attention to newsroom management and editorial leadership. In so doing, this research seeks to specifically examine the role of women in positions of editorial leadership in the English print media in India. 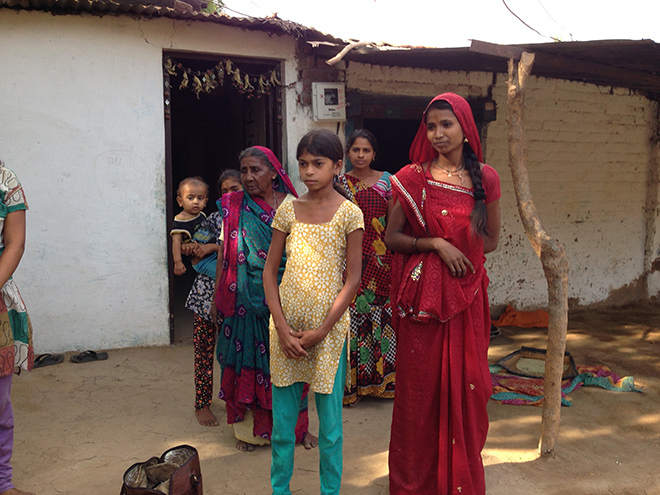 Project India provided an alternative news coverage of the 2014 General Election in India.